Would you pay to stay in a cardboard box? This new environmentally friendly tent is popping up at Australian festivals….Every year a lot of stuff is left behind on festival campsites. This includes bottles and glasses, but also tents! 1 out of 4 people leave their tent behind on the various camp sites worldwide! People feel hungover and tired, and don’t feel like breaking up their tent and carry it along. As you can imagine this causes a lot of waste: Introducing The Kartent, a temporary festival tent made entirely out of cardboard. 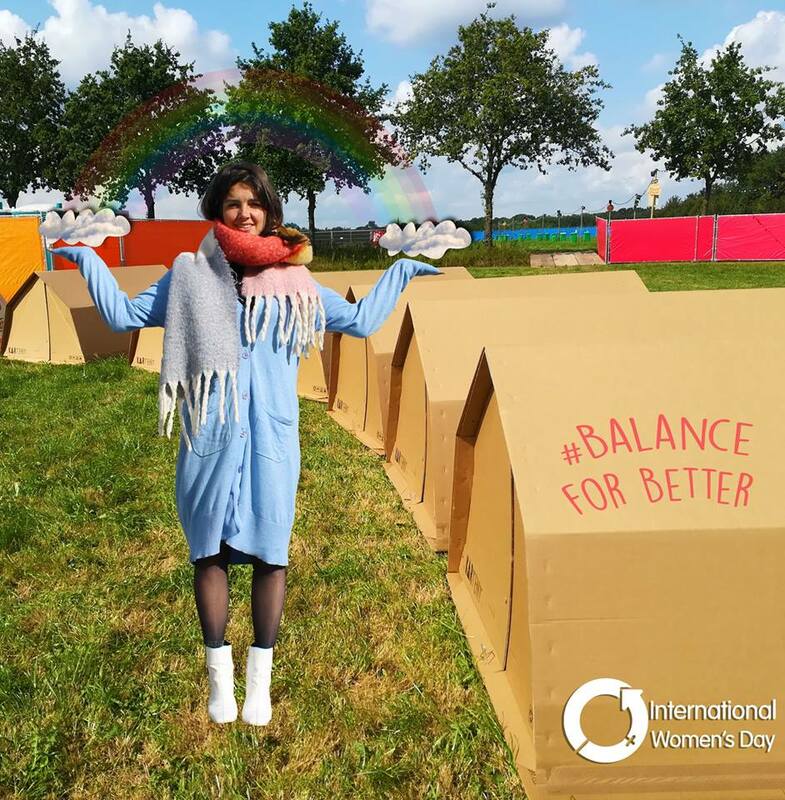 The cardboard allows for easy recycling of the tent; after the festival, the tent can go directly to the paper recycling industry so that they can re-use your tent to make toilet paper, books, shoe boxes or other romantic things! The tent is resistant to water and because it is cardboard, it can be easily printed…so if you’re arty you can have a really cool tent. What you do you think…would you pay to stay in one of these?